In today’s housing market, most homeowners are looking to increase their home’s value. 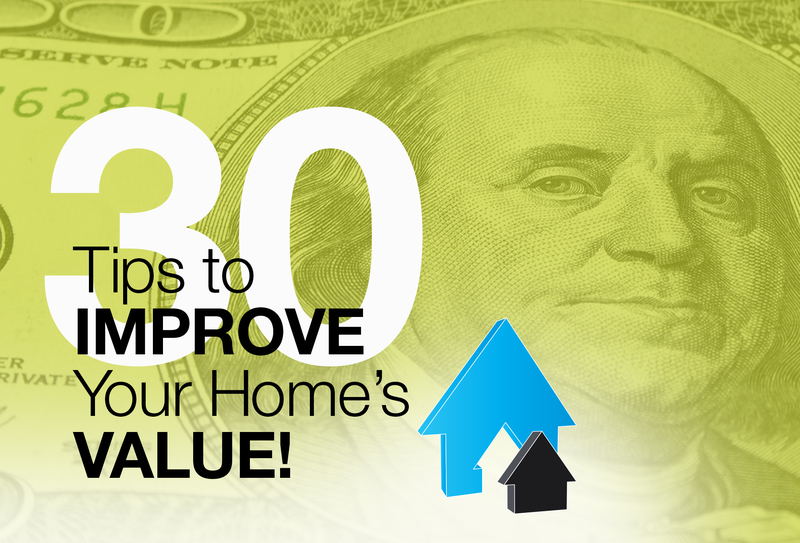 Yet, many homeowners don’t realize that value can be added at any budget. While investing in larger home improvement projects–such as a bathroom remodel–can generate a greater ROI (return on investment), something as simple as painting can still add value to your home. So don’t let your budget hold you back. Home improvement is possible at any price. It’s also important to remember that first impressions count. If you’re looking to sell, the DIY Network professionals recommend spending a few hundred dollars to “hire a lawn service company to trim your lawn and shape your hedges.” A well-manicured lawn will instantly improve your curb appeal. When choosing which home improvement project to take on, “kitchen or bath remodels are always a safe bet.” From fixture updates to appliance upgrades to total overhauls, everything makes a difference. If you have the funds, consider a total kitchen remodel. 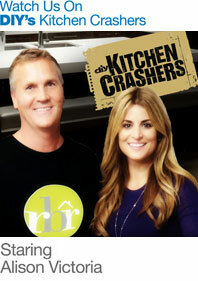 A kitchen remodel can greatly increase a home’s value. According to DIY Network, “most experts agree that if you plan on updating only one room in your home, it should be the kitchen.” While kitchen remodels can be quite costly, they typically generate one of the largest ROIs. So don’t be afraid to take on a home improvement project. Find a project in your price range and start increasing your home’s value. Remember, you can improve your home’s value at any budget–you just have to be smart. The professionals at the DIY Network have compiled “30 Tips for Increasing Your Home’s Value,” designed to help you make the most of your greatest investment: your home. The list is full of cost-effective, home improvement suggestions and can be found here.